So you can focus on launching and growing your fintech business. 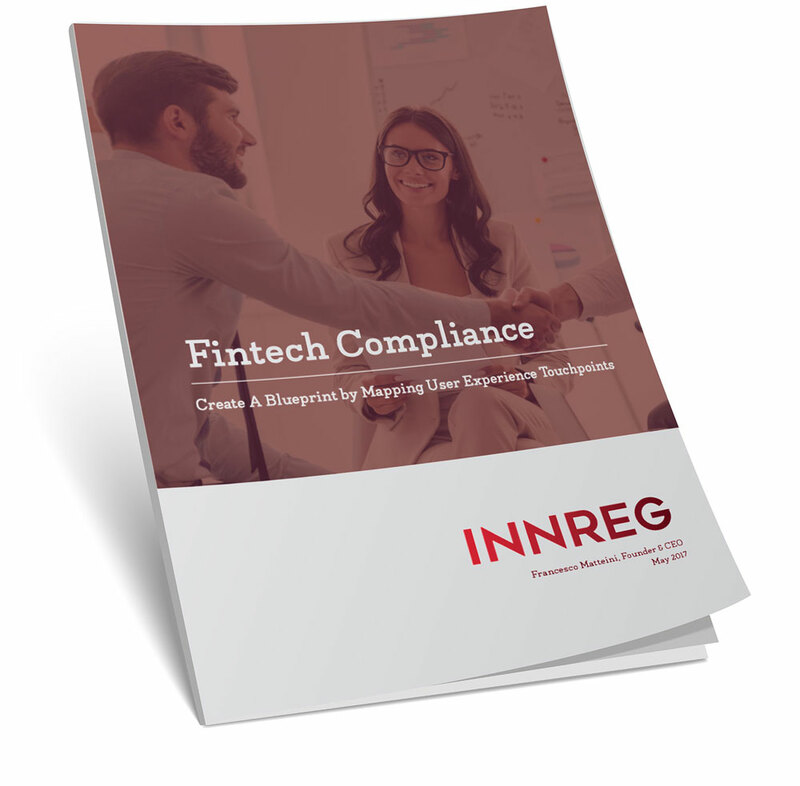 Fintech Product Compliance – We use deep knowledge plus data to drive the optimal regulatory strategy that minimizes risk and maximizes growth. Compliance Workflows – We turn high-level policy into highly detailed in-app workflows without compromising user experience or operational efficiencies. Strategic Partnerships – We facilitate partnerships with compliance-ready vendors like banks, credit card processors and clearing firms. The InnReg family of clients has been growing steadily since 2013. Today we partner with fintech and financial services firms across the Americas, Europe and Asia. 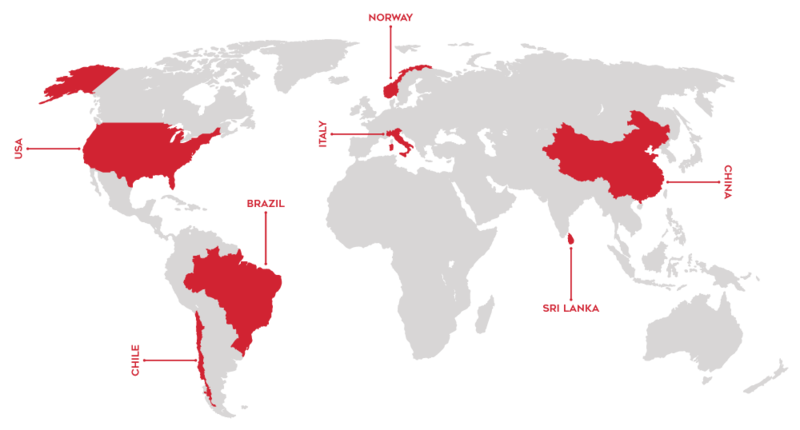 Our US clients are located in every major financial and business center, including: Manhattan, Boston, Miami, Chicago, Los Angeles and San Francisco. Would your compliance and cybersecurity program survive a regulatory audit? An optimized program can get regulators on your side. 7-step process delivers comprehensive blueprint. Partner with a compliance expert who will identify key issues, and then manage complex, cross-functional projects across multiple teams.